Each winner will receive 1 Yoga Mat Set. The Teach My Hop & Learn Yoga Mat Set is designed to encourage active learning through hopscotch and yoga! Research has shown that children who move while learning may absorb more. Plus, physical activity is important for a healthy mind and body. Your child can master the alphabet, numbers, shapes and colors, while playing hopscotch and doing yoga! With a coordinated yoga mat, fold up spinner, bean bags and play tokens, your child can have so much fun, they won’t even realize they are learning!. This giveaway is in no way endorsed, affiliated, or associated with Facebook, Twitter or any other Social Media Networking Site. You are not eligible if you have won a prize from the sponsor in the last 12 month. This Giveaway is valid in the United States Only and Entrants must be 18+ years of age to enter. This giveaway event will end at 11:59 PM (EST) 9/10/17. The winners will have 48 hours to email their information back to las93063 at gmail dot com or a new winner will be drawn, you may want to put this email address as safe as it could go to spam. The sponsors are each responsible for shipping of the above prizes. No blog associated with this contests are responsible for prize fulfillment. If you would like to be a sponsor in a giveaway like this please email Laura Smith at las930 (at)gmail (dot) com. If you take an entry you must stay following for the entire contest or you will be disqualified. 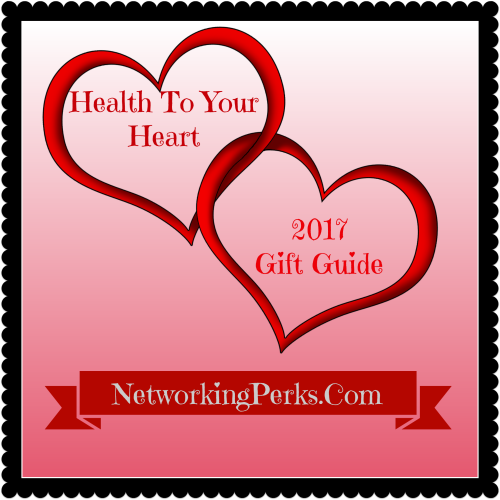 Many of us made New Year Resolutions or promised ourselves that we would take better care of our bodies. How many of us need a gentle reminder to keep up the pace or get back working out? Aurorae Yoga would love to help with their full line of Yoga supplies. Whether you realize it or not a Yoga mat is the perfect place to start with your exercising needs. Mats help to give your body some cushion as you begin to stretch and work out. The material is soft and non skid and allows you to move with out slipping around while trying to hold a pose. The assortment of colors are fun and trendy, while at the same time helping you to tell your mat from others. Aurorae’s Classic Yoga Mat in Illuminating Colors is our flagship eco-friendly ¼” thick yoga mat with a focal point moon icon designed to help you focus on your yoga practice. This Patented eco-friendly yoga mat is made with no toxins such as Phthalates, Phenols, PAHS, Latex, Silicone or Rubber and comes in a 72” long x 24” wide yoga mat size. It is the perfect length and width for most adults and comes in a dozen illuminating colors to fit your personality. 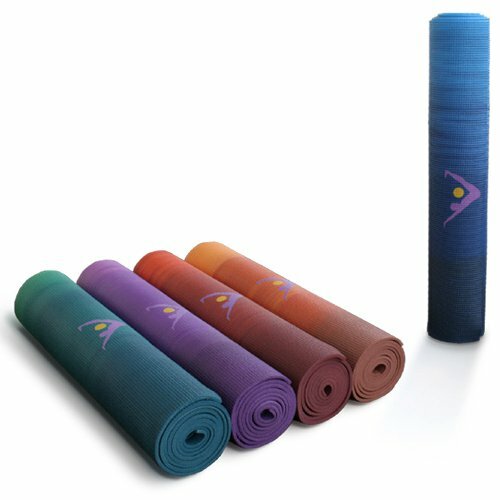 Receive a FREE Non-Slip Rosin Bag with every purchase of an Aurorae Classic thick yoga mat. durable, lightweight, odorless and easy to care for (see our yoga tips) full dimensions of the yoga mat are ¼” thick x 72” long x 24” wide provides the perfect surface to protect your knees and joints while still allowing you to grip the floor for balance poses moon focal point icon helps you focus on yoga poses while practicing although considered a thick yoga mat, it does not create an unstable surface while in balance poses due to its ¼” thick cushioning comes with a FREE Non-Slip Rosin Bag & Yoga Tips on how to care for and wash your yoga mat Patented eco-friendly yoga mats are made from a new resin that does not emit chemicals or gases so your mat comes with no odors and does not release chemicals in the air around you successfully tested against harmful substances by SGS testing agency Aurorae’s Classic Thick Yoga Mat is available in 12 illuminating colors. Two lucky readers will win a Aurorae’s Classic Yoga Mat.